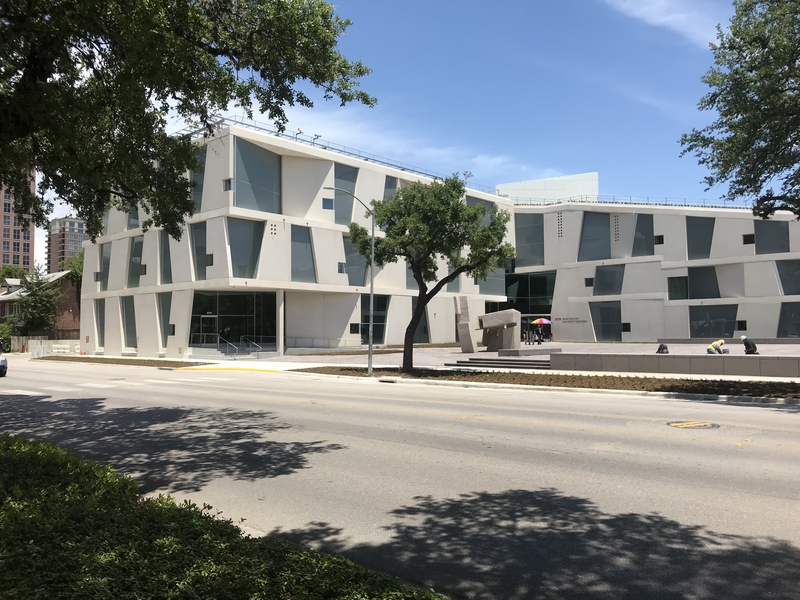 As part of a major campus renovation at the Museum of Fine Arts in Houston, the new Glassell School of Art opened in its new home: a 93,000-square-foot building designed by Steven Holl Architects. The three-story Glassell School of Art provides state-of-the-art studios and active social spaces. Transsolar supported development and performance optimization of the façade concept and developed a studio comfort concept for the new building.